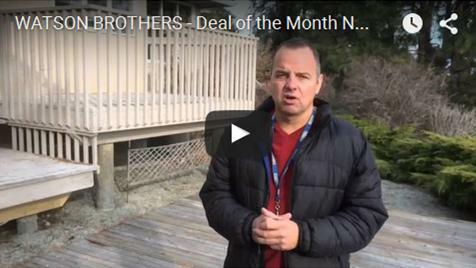 This Deal of the Month is all about a FORECLOSURE OPPORTUNITY! 3 bedrooms ~ 3 bathrooms ~ 2,137 Sq. Ft. The WATSON BROTHERS Deal of the Month is a non-re mediated grow op, sold “as is, where is” and subject to final court approval. This 3 bedroom plus den family home on one of West Kelowna’s most elegant streets. Tons of natural light and great lot with Southern exposure and mountain views. Huge master with fireplace and 4 pc ensuite. 2 additional bedrooms up. Main floor with formal living and dining room plus family room. Home is in need of full remediation including re-connection of utilities. 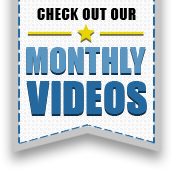 Call us to get in to see more! 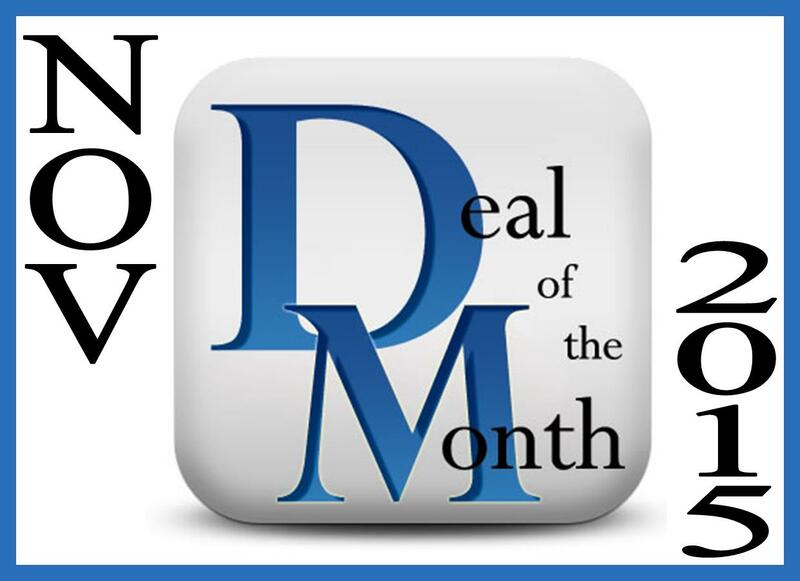 Click on the Deal of the Month. It will take you to our Website! Want more Deals? Contact us and we will send you a list of FORECLOSURES in KELOWNA!